Home / SURPLUS, military and civilian. / Cloth ribbon, 33mm, "Lapuan Liike" colors. 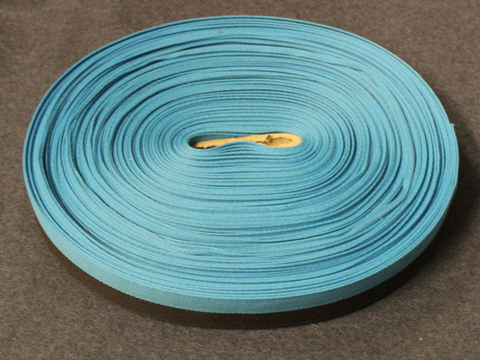 Cloth ribbon, 33mm, "Lapuan Liike" colors. Lapuan Liike / IKL, was a far right nationalistic party in 1929-1932 and 1932-1944, Finnish Government banned the Lapuan Liike in 1932 after an attempted rebellion "Mäntsälän Kapina" its successor the IKL ( Patriotic People's Movement )was disbanded in 1944 as terms of the Moscow peace treaty. No returns, returning a cut ribbon is not possible.